Knee pain when bending is a common problem. Forces up to seven times body weight can go through the knee as it bends, so it comes as no surprise that it is such a widespread problem. Bending knee pain may start suddenly after an injury, or gradually come on over time depending on the cause. There are a number of different causes of knee pain when bending, but they generally all result from a problem with one (or more) of the structures in or around the knee, affecting how it moves. This changes how the forces travel through the different parts of the knee and can result in too much pressure going through certain parts, which leads to knee pain. Here we will start by looking at what is going on in the knee as it moves, the different types of bending knee pain, the most common causes of knee pain when bending and treatment options. The femur (thigh) and tibia (shin) have to roll, glide and spin to move smoothly. 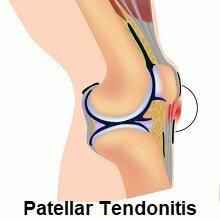 The patella (kneecap) shifts, tilts and rotates as it glides up and down through a groove on the thigh bone – the position and movement of the patella is controlled by the surrounding muscle. These structures all need to work together properly to allow for smooth, pain-free movement. Problems in any of these areas can lead to knee pain when bending. For example, if there is muscle weakness or ligament instability, the bones may move slightly out of position causing them to catch or grind on other structures in the knee. Why Does Bending Cause Knee Pain? Knee pain when bending tends to be worse when there is weight going through the knee as you bend it due to the compression and pressure on the different structures in the knee. This should come as no surprise when we realise how large the forces going through different parts of the knee. For example, when bending the knee to climb stairs, a force approximately three times body weight goes through the knee. 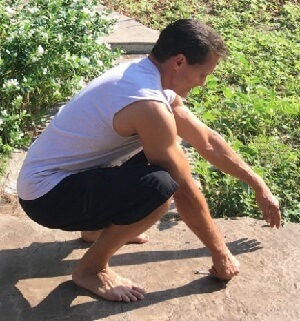 When squatting down the force is even greater at seven times body weight and when jumping, a huge force ten times body weight goes through part of the knee. 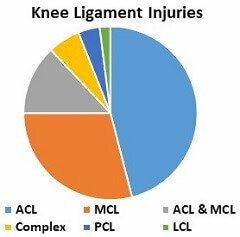 So let’s look at the most common causes of knee pain when bending. Don’t be fooled by the name. This common cause of knee pain when bending is just as likely to affect office workers as runners! 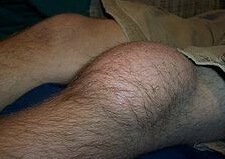 It is also (more accurately) know as anterior knee pain or patellofemoral pain syndrome. 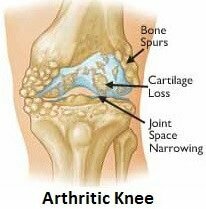 Symptoms: Knee pain when bending the knee is the most common symptom and tends to be at the front of the knee, just below and to the sides of the kneecap. 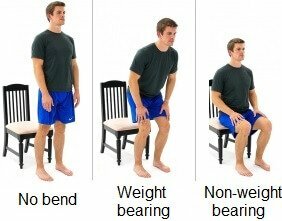 It may occur during bending activities such as squatting or coming down stairs, or when you first move the knee after sitting down for prolonged periods e.g. driving or watching TV. Another common feature is a grinding or grating sound as you bend and straighten the knee. 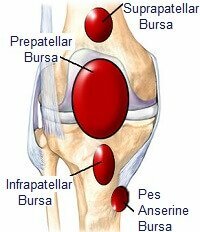 Bursa are small, fluid-filled sacs that site between bone and soft tissues to reduce friction. The meniscus is a special, extra thick layer of cartilage that lines the knee joint to provide cushioning and protection to the knee. It also helps to transmit the forces through the knee correctly. 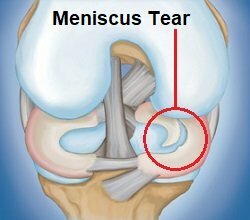 Meniscus tears are a common cause of knee pain when bending. 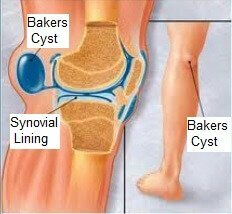 Symptoms: Knee pain, particularly first thing in the morning or after prolonged sitting when you then try and bend your knee. There is often so much knee pain when bending or straightening your knee fully that the joint starts to stiffen. The pain tends to ease with gentle movement but gets worse if you do too much, especially on a bent knee such as stairs or bending down. 3) Osgood Schlatters: A common cause of knee pain in teenagers usually associated with sudden growth spurts where the bones grow quicker than the soft tissues leading to excessive tension through the patellar tendon which damages the underlying bone. The best treatment will depend on the under lying cause of your knee pain when bending. You will find loads more information on the different conditions we have looked at including loads of great treatment advice by using the links above. Here we have looked at the most common causes of knee pain when bending, but almost any problem with the knee can result in pain as you move it. 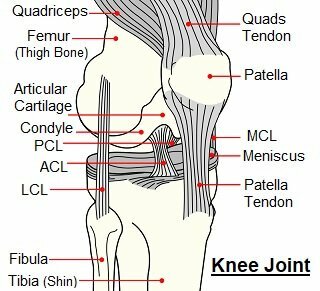 If none of these is sounding quite right, visit the knee pain diagnosis section for more help work out what is wrong with your knee.